At the heart of Monticello Associates’ asset management consulting services – beyond developing investment policies and before supplying performance reports – lays our asset allocation philosophy. What does that mean? At Monticello Associates, it means marrying the asset allocation process with actual manager implementation; a blend, in other words, of quantitative and qualitative considerations. That’s not to say asset allocation is any kind of a certainty business. The fact is, asset allocation is a probability business, and the best we can do is to rely on our extensive experience to construct portfolios that maximize our clients’ odds to win. In the end, we think of asset allocation as an art and a science — the right investments mixed with the right managers to create a whole portfolio that’s greater than its parts. 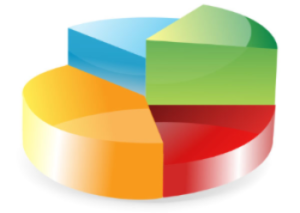 Click below to better understand our process of asset allocation.